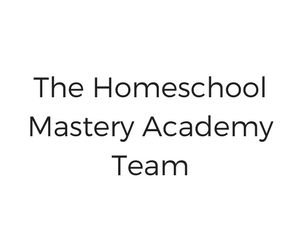 At Homeschool Mastery Academy we want to share tips and tricks to make homeschooling your preschooler more enjoyable. We also want you and your preschooler to get the most out of the homeschooling experience. As parents, many of us attended public school and that is the only educational model we have mental visuals of. We remember a structured Pre-K and Kindergarten school day, and we later end up trying to replicate that at home. 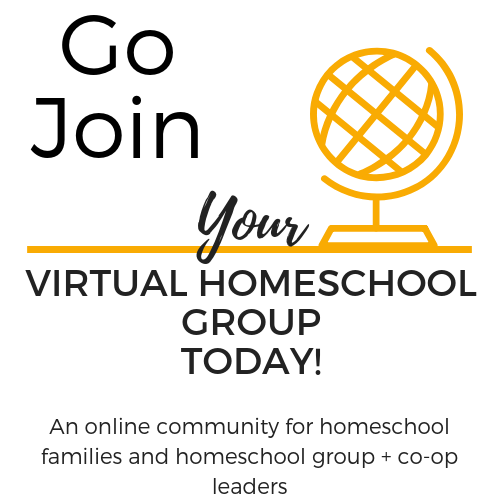 As the homeschooling movement continues to grow, we are learning much more about educating our children at home. One of the facts we know to be true is that every child will learn at a different pace, and their readiness to start structured learning is also different for each child. Some children are craving to sit down with academic activities early on, and some children are not ready until 7 or 8 years old to begin reading, writing, and math. It depends on the student. We also have come so far regarding curriculum options and learning activities that are available to us, that our view of education may need to be adjusted. Because we view the desk and worksheet as a typical “school”, we may be overlooking the fact that learning happens everywhere. Education can begin early on through play, hands-on activities, and reading aloud to our little learners. 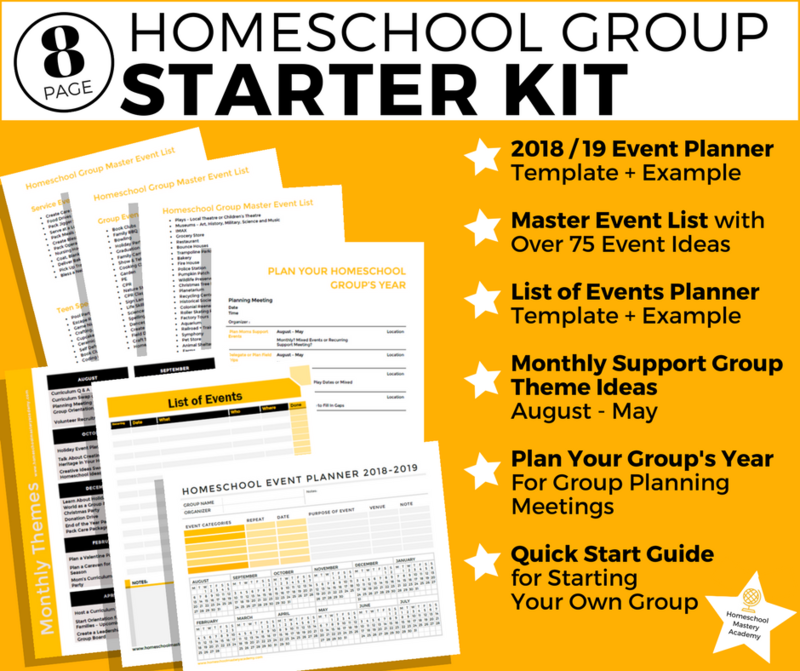 At Homeschool Mastery Academy we have taken all the information we know about early childhood education and created a monthly calendar of hands-on and age-appropriate engaging activities to enjoy with our preschoolers. Each monthly calendar has one activity per day, Monday through Friday to do with your preschooler. 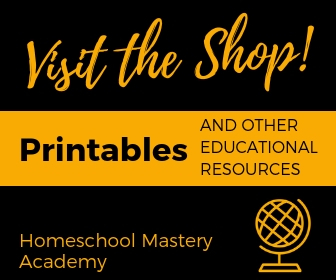 We have a list of companion literature for each month and an activity packet that will strengthen age-appropriate skills. The activity packet is designed to start to slowly implement educational projects like cutting and sorting or making a mini lap book. 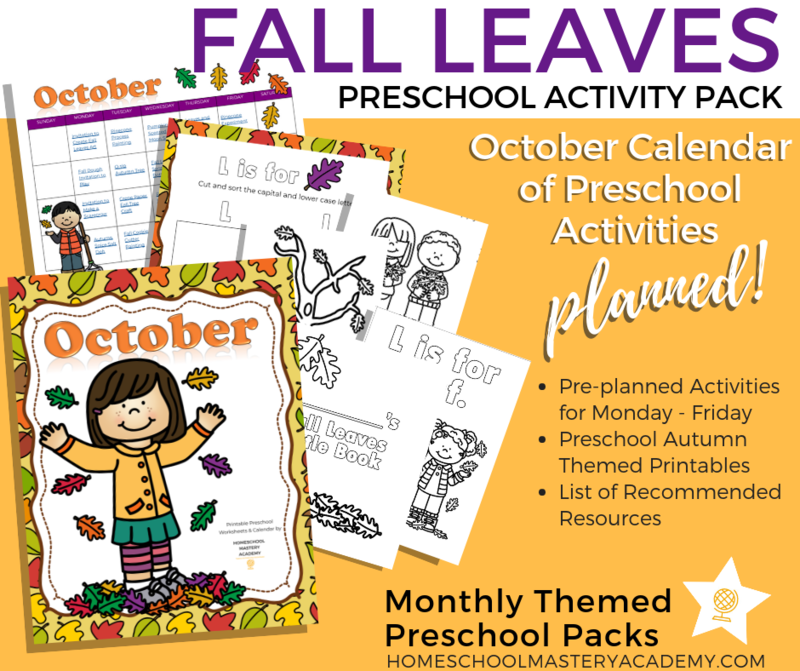 We have created resources like our preschool calendars and activity packs to help minimize the stress for parents. 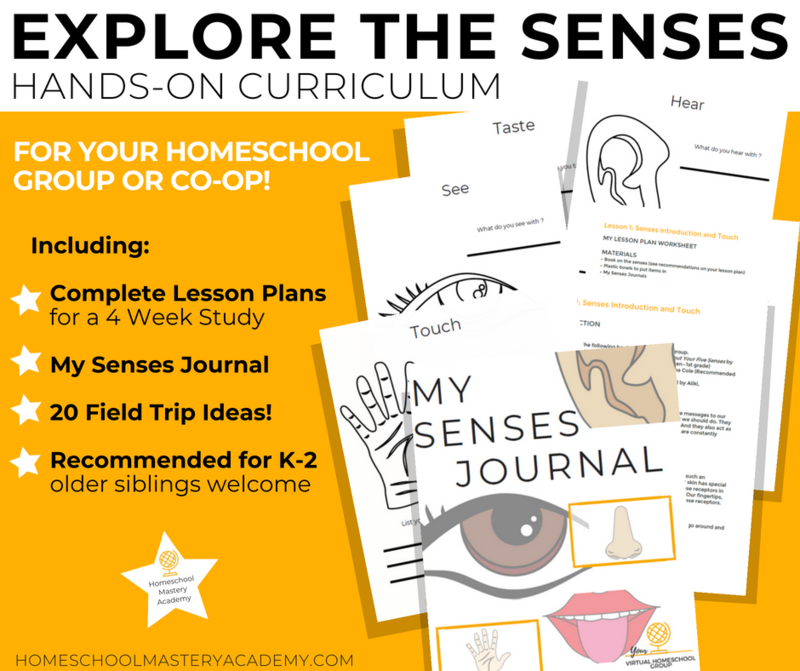 Especially when you are new to homeschooling, it can be a huge help to be able to open and use a curriculum that is designed with fun hands-on activities in mind. We don’t want you to be bogged down in planning and research, and we want you to experience more time learning alongside your early learners. Here is an example of one of our monthly preschool packets, you can find more in the shop with all different themes. Rainbows, Snow, Summer & Sunshine, Picnics, Woodland Animals, Under the Sea, Spring Flowers, Spring Animals and more! Homeschooling a preschooler can be an exciting experience for both the child and the parent. It can also be stressful. 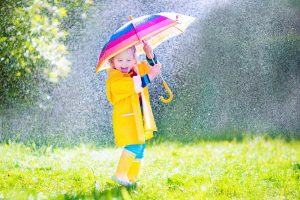 Bev Krueger, the author of Preschool Homeschooling, writes, “the concept of ‘educational’ activity is in itself restricting.” It does not have to be restricting or stressful though; many preschool activities can be fun. 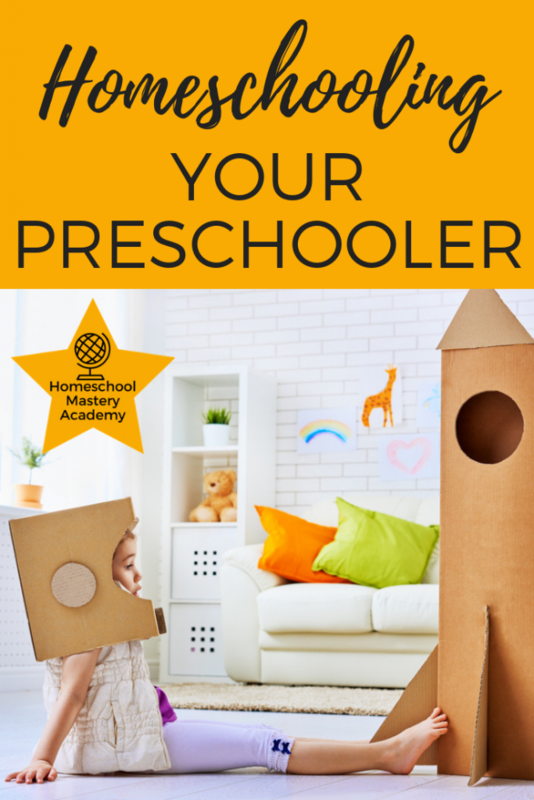 Preschool can be done at home and without any stress. You will also learn from this that you already do many of the activities on a regular basis and so you are already teaching your child. You want to start by realizing that everything for a four-year-old is a learning experience, from walking to the mailbox to coloring a picture. Structured learning can be stressful so instead, try teaching in an unstructured manner. 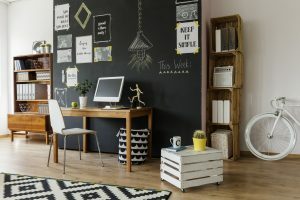 Using a more natural approach to learning at home. 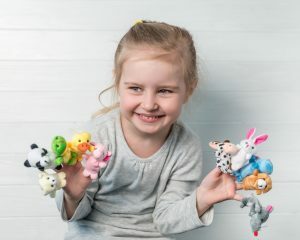 We recommend toys that require a child use his or her imagination rather than the toys that do all the thinking for them. In other words, limit electronic gadgets and pick out the old-fashioned toys like Legos, dolls, cars, and trucks. Also, activities that parents enjoy should be shared with the child making the learning experience more worthwhile. If Mom and Dad like putting together puzzles, for example, the children will enjoy puzzles more and learn more. Anything that encourages the use of imagination and creativity is a preschool activity. 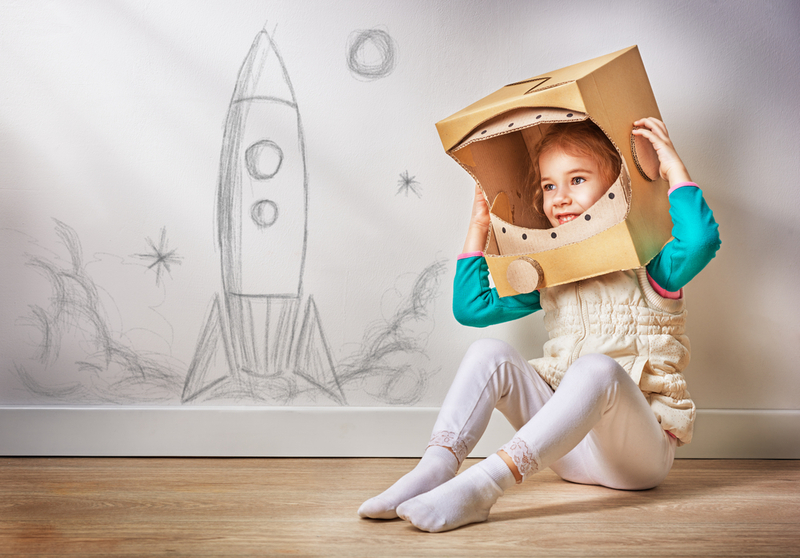 Creativity and imagination include arts and crafts, i.e., colored paper, crayons, paints, glue, and clay. The most important thing, though, is to have fun with your child! Learning with them and experiencing new things is a fantastic way to bond with your child. Some other suggestions for learning involve daily activities. Taking daily walks with your toddler can be a learning experience. As you spend time walking with your toddler point out various things on the ground, nearby trees, in the sky. Telling them what things are, i.e., planes, cars, squirrels, are all a form of teaching and thereby a form of learning. When your toddler or preschooler points out something on your walk and asks you what it is, be sure to give a definite answer. As time progresses, your child will start pointing out things to you, if they call something by the wrong name, gently correct them and explain the difference. Before you know it, your child will learn basics like colors, numbers, and even some science. Most toddlers and preschoolers enjoy hearing stories read to them. If you plan a reading time every day, this can be bedtime, or in the middle of the day, you will eventually end up teaching your child how to read, and more importantly to develop a love of books. Each time you read to your child, point out the words, sound them out, and take your time. If your toddler has a favorite book read it to them frequently and ask them to try to read it to you or orally narrate the story. While they might change the words in some cases, children will make up their own stories based on the pictures and thereby work on their imagination. When a child is young coloring within the lines is not as essential as expressing themselves. Part of homeschooling your toddler or preschooler can be arts and crafts time when they color a page, apply stickers, and with your help cut out designs. 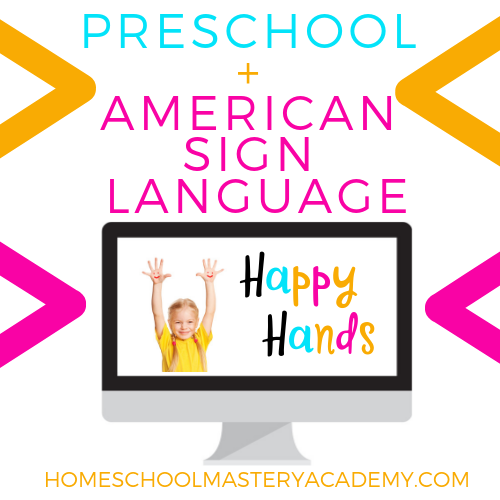 This project will help them to learn eye-hand coordination, and colors. It will also help the toddler to express themselves creatively. Playing with play dough can be an excellent educational activity that is not restricting or stressful. Play dough is cheap and easy to make at home if you don’t want to purchase it. You can also create play dough at home that is sensory friendly. Sensory type activities are perfect for preschoolers and early learners. Boys and girls alike enjoy playing house. You can do this with minimal setup, i.e., using dolls or old food containers. Clean up any food container that can be closed and can be used in pretend play. Set up a store and have children go shopping. Using counter space, you can set up their kitchen, and they can make pretend food. Outside with the use of bikes, children can play that they are going to work like Mom or Dad. Encouraging this behavior will promote the use of their imagination. 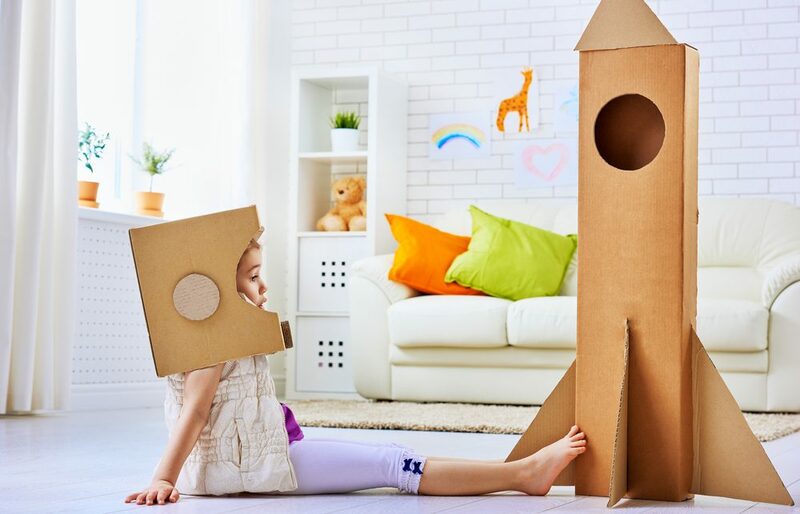 Building blocks teach children the fundamentals of building, math, as well as their creativity. You can show your child how to build houses, cars, spaceships, castles, and any number of items with Legos and Lincoln Logs. When the homes are built, the child can play with dolls pretending to go to the store, home, work, and mimic Mom and Dad, again learning as they go. Singing silly songs teaches your child music, science, math, the alphabet, and about the world around them. Studies have shown that people remember things better if they are lyrical and so teach your child the ABC’s with the alphabet song or teach them numbers with songs like the Ant’s Go Marching Down. Head Shoulders Knees and Toes will teach your child parts of their body, and all of these things will aid in learning later in life. Some parents dread the idea of going grocery shopping with their children because they don’t see it as a learning experience. You teach your child a lot, though, by merely going shopping. You model healthy eating when you take them shopping and buy fruits, vegetables, and meats leaving the sugary and prepackaged food on the shelves. You can also teach them math by counting out items as you place them in the cart. You can teach them the names of the items you are also purchasing. Here is an excellent post about how you can turn a grocery store visit into an educational experience. Another great way to teach and have fun at the same time involves the use of puzzles and games. Choose games that require your child to think, like the good old-fashioned games of Memory, Chutes, and Ladders, Candy Land, Go Fish, and Old Maid. These games increase a child’s learning by strengthening their memories. They also help them to learn fair play.